We are currently accepting applications for Electricians (Journeyman or Apprentices) & Electrician helpers. Flickering light, warm fixtures and dead outlets. There are numerous electrical issues that can crop up in your home. Don't ignore them or cause more damage with a DIY attempt. 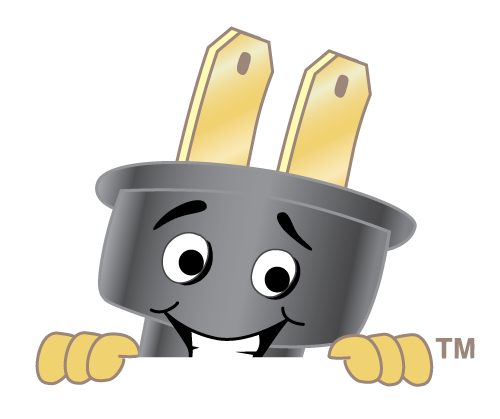 Hire the technician at Patriot Electrical Services Inc. for residential electrical work. For the past 13 years, we've been the electrician of choice in the Tyler and East Texas area with the skills to tackle your most complicated wiring issues. Call 903-954-2525 now to schedule a consultation. Patriot Electric Services takes pride in employing a professional team that is dedicated to honest services and upfront pricing. Whether you need electrical work completed for your outdoor kitchen or your newly built home, you'll get the knowledgeable assistance you've been looking for from Patriot Electric Services in Tyler and East Texas. Thanks to our range of experience, we offer lasting and complete electrical solutions that won't zap your bank account. Get in touch with a skilled residential electrician as soon as possible. Choosing Patriot Electric Services in Tyler, TX for residential electrical service means you'll always have a knowledgeable technician by your side. Our electrician will ensure everything is done right the first time. Rest easy knowing your electrical issues will be eliminated in no time by hiring Patriot Electric Services. Call our Tyler, Texas office at 903-954-2525 to schedule an appointment. We also serve all of East Texas.